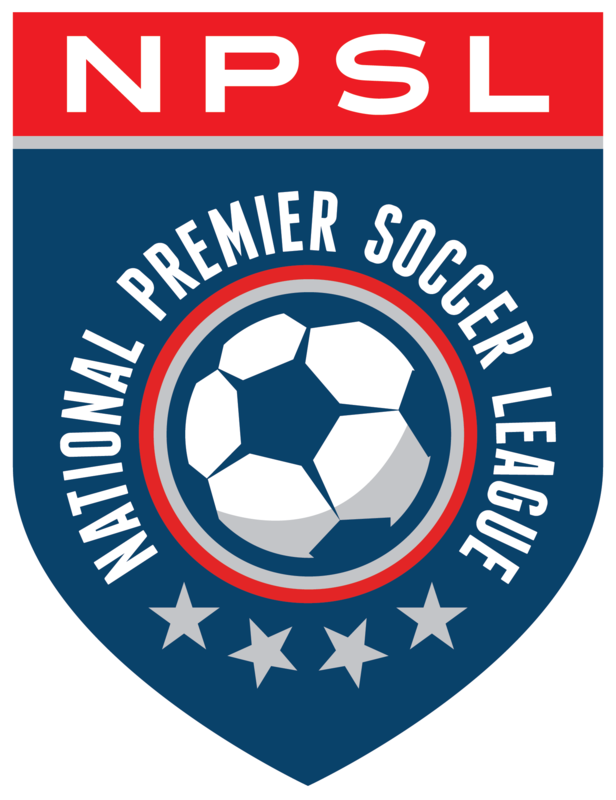 Five players with NPSL experience were selected during the first two rounds of the 2015 MLS SuperDraft on Thursday. Those included defender Tim Parker (Vancouver Whitecaps), forward Miguel Aguilar (D.C. United), forward Akeil Barrett (Orlando City SC), forward Kharlton Belmar (Portland Timbers), and midfielder Eric Bird (Philadelphia Union). Parker was also a standout for the Brooklyn Italians. The 6-foot-2, 195-pound center back appeared in 79 of 80 Red Storm matches over the past four seasons, starting all but one of his appearances. Parker finished with four goals, two game-winners, and four assists, while anchoring a back line that posted 30 clean sheets. He also helped lead St. John’s to three straight NCAA Tournament appearances (2011-2013) and the 2011 Big East Tournament title. A native of Hicksville, NY native, Parker earned Big East honors in each of his four seasons with the Red Storm, including first-team honors as a senior and junior. He was also the program’s first three-time NSCAA All-Region selection since Chris Wingert (2001-2003). Parker, who captained the Red Storm this past season, earned a pair of first-team NSCAA All-Region selections to go along with a third-team nod as a senior. Also of note, the defender led St. John’s in minutes played in two of his four seasons at the school. Prior to his collegiate career, Parker was named a second team ESPN RISE All-American and was the Gatorade New York Boys Soccer Player of the Year. He was also a member of the United States U-18 men’s national team pool. Aguilar was one of the top attackers in the NPSL during his two seasons with the Sacramento Gold. Aguilar was a four-year standout at San Francisco, where he played 72 games, scoring 15 goals and adding nine assists. In 2014, he was an All-West Coast Conference First Team selection for a USF team that finished second in the West Coast Conference. Barrett, who played for the Tulsa Athletics, enjoyed a successful collegiate career with both the the University of Akron and the University of Tulsa. He would score a total of 22 goals over four seasons. After playing his freshman season with Akron, Barrett transferred to Tulsa, earning Conference USA All-Tournament Team (2012), NSCAA All-Midwest Region Third Team (2013), All-Conference USA Second Team (2013) and American Athletic Conference First Team (2014) honors. Both Belmar and Bird starred for Grover Gibson’s RVA FC, a team that became Fredericksburg FC in a recent merger. Belmar, 22, finished his senior season as co-leading goal scorer at Virginia Commonwealth University, recording four goals in 19 matches. During his four-year career with the Rams, Belmar logged 18 goals and five assists in 76 appearances. Belmar also was named the top U-23 player in the Timbers organization as well as garnering All-Atlantic 10 honors for the second straight season with VCU. Bird, 21, played four years for the University of Virginia. In 2014, he scored five goals and had two assists in 19 games en route to being named to the All-ACC First Team. As a junior in 2013, he scored seven goals and had five assists in 24 games and was named to NSCAA All-America Third Team. In high school, Bird was the 2011 Virginia High School State Player of the Year and won two state championships while at Cox HS in Virginia Beach. Rounds 3 and 4 of the MLS SuperDraft will take place on Tuesday, January 20th via teleconference.